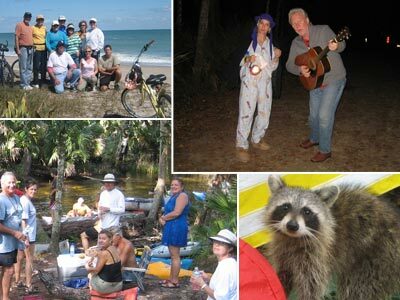 Trailblazers - An Adventurous Outing Club for Singles, Inc. was founded as a result of unmarried people looking for a singles social group that was involved in a variety of fun activities. 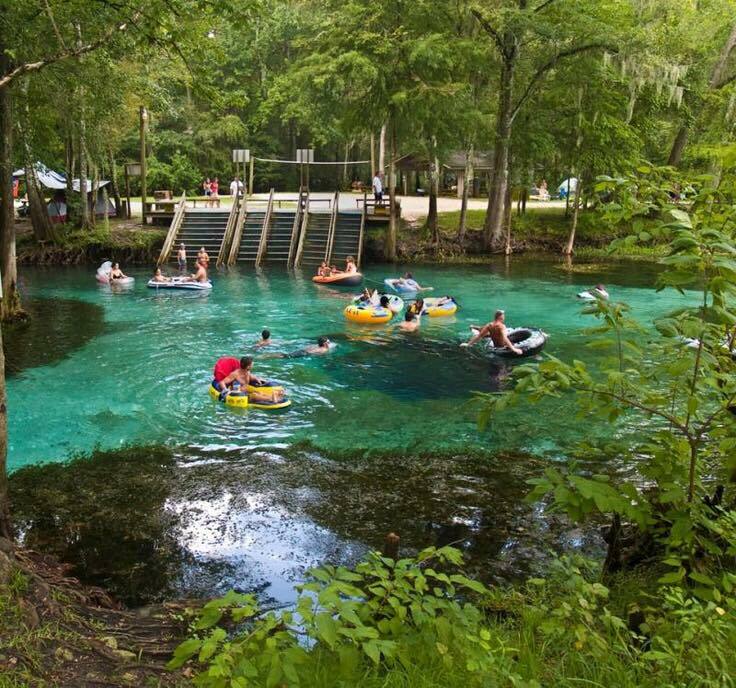 Most of our members live in East Central Florida. 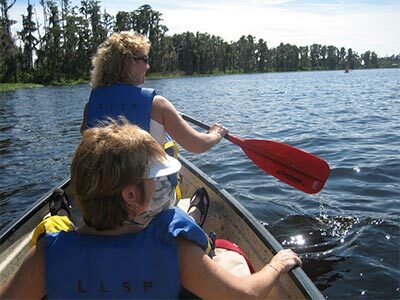 Trailblazers Inc. provides a wide range of activities for single adults as well as opportunities to meet new friends. The club was not formed as, and is NOT, a dating service. Trailblazers Inc. has no political or religious orientations. We are a not-for-profit organization that is member run and propelled by member involvement at member sponsored events and monthly meetings. Meetings are generally held the first Saturday of the month. Non-members are always welcome at the monthly meetings.